A long time ago, we created a rich, bold Scotch whisky called The Spice Tree. Unfortunately, due to its avant garde method of oak-aging, we were compelled by the powers that be to discontinue production. 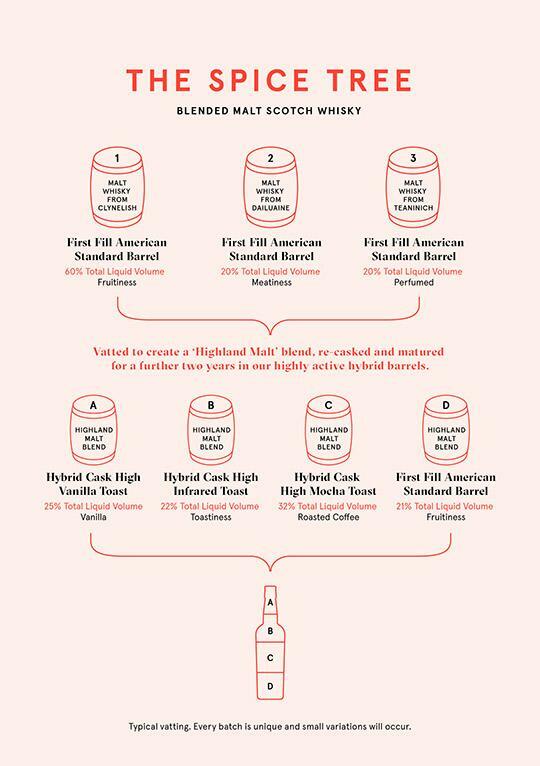 Undeterred, we worked with our cooper friends in both France and Scotland to develop a new, hybrid oak cask that would allow us to achieve similar results, but in a way that would be acceptable to even the most conservative of observers. 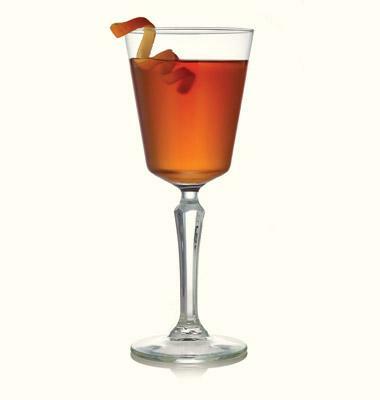 Stir 40ml The Spice Tree, 25ml red vermouth and 25ml Campari with ice then strain and serve straight up in a cobbler glass garnished with orange zest. 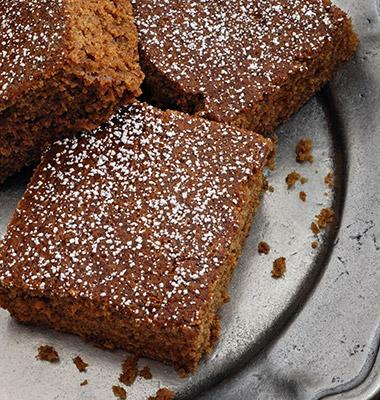 Gingerbread, ginger cookies, ginger cakes. Christmas cake, spice breads, sticky toffee pudding. You get the idea. Serve The Spice Tree slightly diluted with chilled water with almost any dessert featuring classic baking spices.